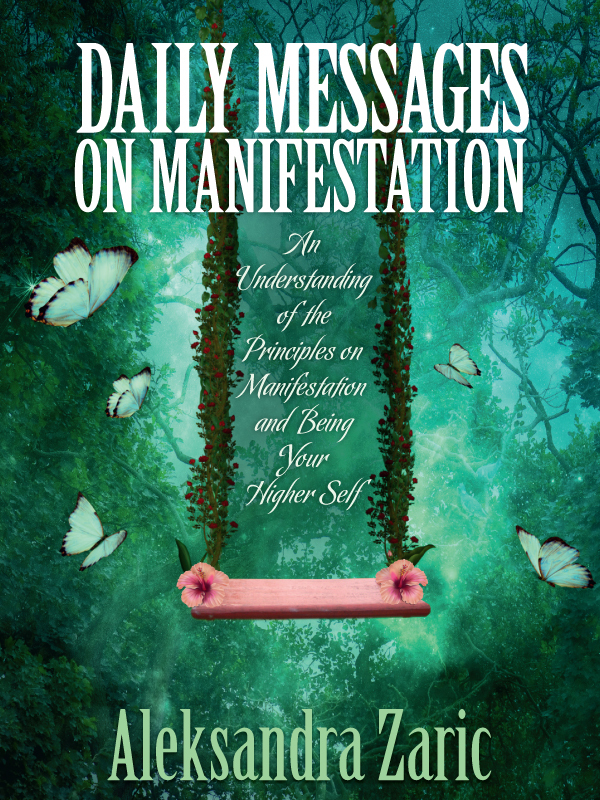 Daily Messages on Manifestation: An Understanding of the Principles on Manifestation and Being Your Higher Self, is an empowering compilation of chosen quotes from the book Energy Intelligence, Personal Power Through Spiritual Awareness. This inspiring mini sized collection can be read independently of Energy Intelligence for insight into the mysterious laws of manifesting. 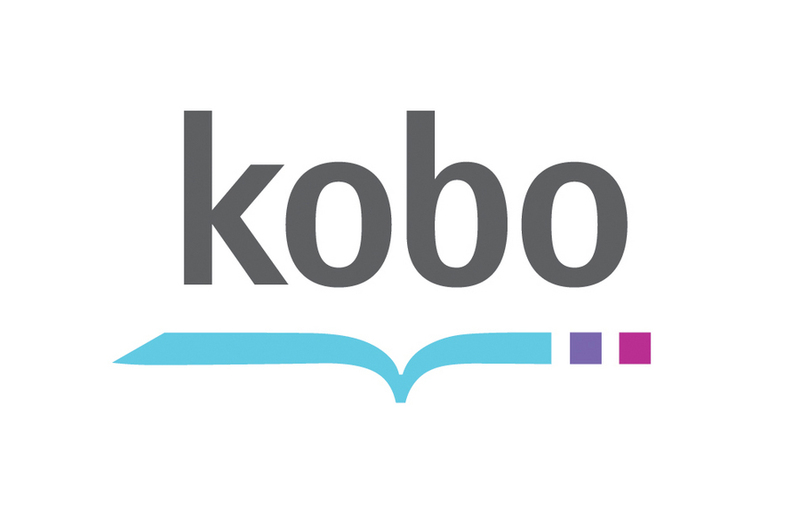 By directing yourself towards your goals and aspirations, you can begin each day by reading the short and powerful message in the order as they appear within the book and increase your awareness to mastering your own future. As you allow your wisdom to grow, you will have more power to alter your beliefs and eliminate what you don’t want and attract what you want into your life.